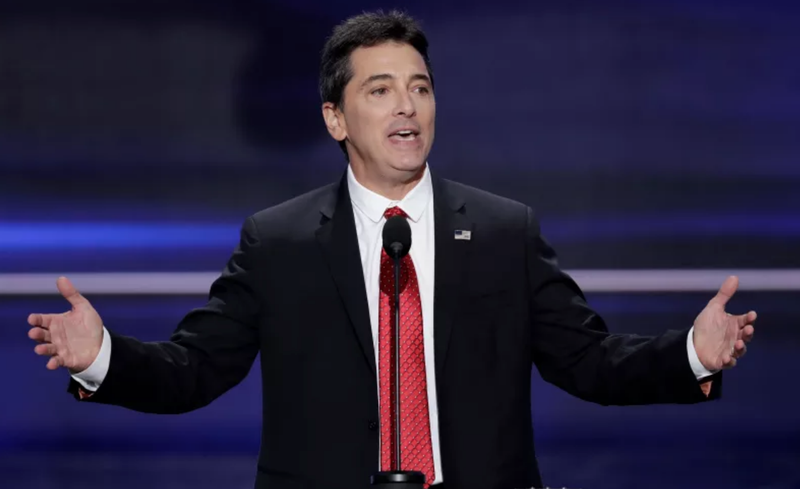 TMZ reported on Wednesday that Los Angeles’ Deputy District Attorney has decided not to prosecute Scott Baio over allegations that the actor sexually assaulted his Charles in Charge co-star Nicole Eggert in the ’80s. TMZ also reported that the D.A. found Eggert’s case “credible,” according to the their sources, and that it was “potentially prosecutable,” but it came down to heeding the statute of limitations. Another Charles in Charge co-star, Alexander Polinsky, accused Baio of sexual harassment and abuse in February. Ronan Farrow has responded to claims his brother Moses Farrow made yesterday regarding the validity of sister Dylan Farrow’s abuse allegations against Woody Allen (Moses is of the opinion that Dylan’s story doesn’t add up, you can read more about that here).